Brothers and sisters in Christ, grace and peace to you on this holy day from God our Father and our Lord and Savior Jesus the Christ. Amen. Click here to support Pastor Craig’s Brave the Shave endeavor. Hopefully by now you know that today is Ash Wednesday and that is part of the reason why you are in worship today. At least I hope so… On this day, you and I join millions of Christians throughout the world as the holy season of Lent begins. Ash Wednesday is a day when brothers and sisters in Christ gather in worship and receive a mark on their foreheads with ashes as they hear the words, “Remember that you are dust, and to dust you will return.” These words and an insignificant amount of black ash placed upon our foreheads remind us of our mortality. But that’s not all. In this sacred moment on Ash Wednesday, we are also reminded of whose we are. And whose we are is something that we need to remember every day of our life in Christ as we journey through all of the wildernesses that we experience along the way. And believe it or not, whose we are has nothing to do with how many times a year we go to church or how morally good we think we are – especially in comparison to our neighbor – or how successful we are professionally or how much money we make or how many toys we have in our garage. None of that matters to God. Ash Wednesday helps us re-center our lives on that fact. From today’s psalm – by God’s strength we are redeemed. By God’s strength we are saved. By God’s strength we are set free. By God’s strength we are able to walk through any wilderness we encounter. By God’s strength – not my strength. The older I get and the deeper I grow in relationship with brothers and sisters in Christ like all of you; relationship with God through my savior Jesus, more and more I believe that Lent might just be the most important time of the year for those who claim to be stewards of God and disciples of Jesus. Because I think we struggle believing in God’s strength. At Good Shepherd this year, Lent will provide us with many of the same things as it has in the past – additional opportunities to worship; important times of conversation and sharing our life together in community through events like weekly dinners hosted by our youth; and daily invitations to grow in faith practices and disciplines – this year that includes a Reverse Lent mission project and cute little pink piggy banks that will bless the mission of ELCA World Hunger. Our theme during each Wednesday’s worship is Into the Wild. Over the course of the next six weeks, we will reflect upon baptism, hunger, power, faith and the good news Jesus proclaims to the poor, the oppressed and the captive. Each week will invite us to look more deeply upon our communion with God and our alienation from God. In the Bible, wilderness is often associated with times of trial and testing and at the same time the promise of God’s closeness to us in the midst of wild places. Wildernesses, or wild places, that can be exciting, frightening, strange, unknown and sometimes scary. In one of the earliest stories of wilderness in the Bible, God calls Moses back to Egypt to free the Hebrew people from slavery. Moses tells the people that God will lead them away from Egypt, into the Promised Land, where God will take care of all their needs. What they don’t know, though, is that they will have to travel through the wilderness for 40 years before they get there! Needless to say, the people got impatient and sometimes let their impatience get the best of them. The Hebrew people made idols, they doubted Moses and God and they sometimes even lost faith in God’s promise. I know, I know…that never happens today, does it!?!? 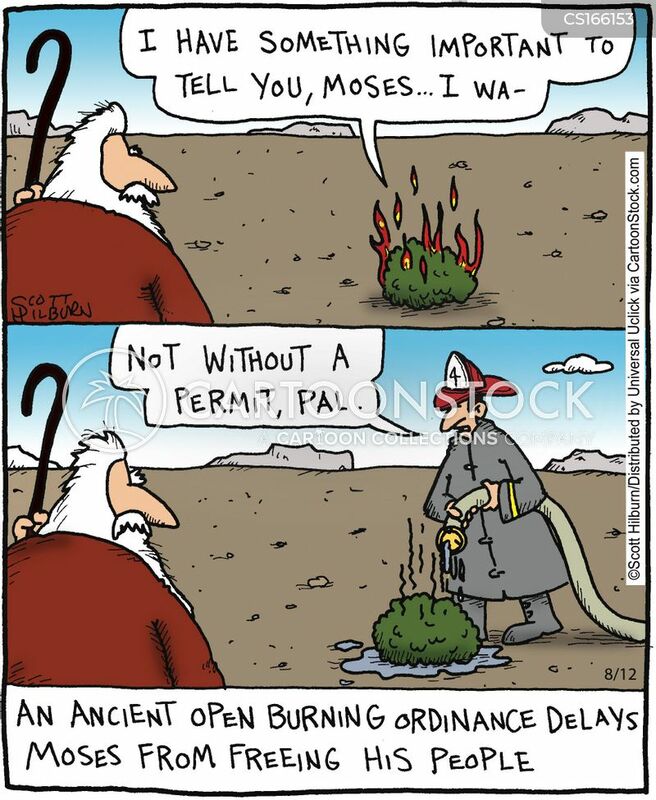 Of course, Moses & the wandering Hebrew people in the wilderness is just a Bible story. A Bible story that has nothing to do with our life and how we live out our faith today in 2017. Right? Right. The gospel reading from the fourth chapter of the gospel according to Saint Luke will guide our journey. It’s the story we just heard a few minutes ago. It begins right after Jesus’ baptism, with his time in the wilderness, and ends when his ministry officially begins. As Lutheran Christians, we believe God calls us to go into these wilderness places to be with people who are hungry, lonely or hurting. After all, people who are baptized actually promise God that they will do just that. That’s kind of what trusting God, proclaiming Christ through word and deed, caring for others and the world God made and working for justice and peace is all about in the sacrament of Holy Baptism. Those are promises made in Baptism that actually should cause us to get up and do something. Maybe even challenge us to step outside of our comfort-zones. We can only begin to imagine the ways that others will be blessed if we do as God’s love shines in some of the most broken and dark places of this world because of just that. On Ash Wednesday, as you feel the grit of ash rub across the smooth skin of your forehead, may you remember that you are God’s child – yesterday, today, and in all the tomorrow’s to come. And as we join with God’s children who have made this journey since the beginning of creation, it is my hope and prayer, that as we go into the wilderness over the next six weeks – we go there confidently because we already know we are God’s child. We go there together as brothers and sisters in the body of Christ. Amen. This entry was posted on Thursday, March 2nd, 2017 at 2:31 am	and posted in Recent Sermons. You can follow any responses to this entry through the RSS 2.0 feed.